1. 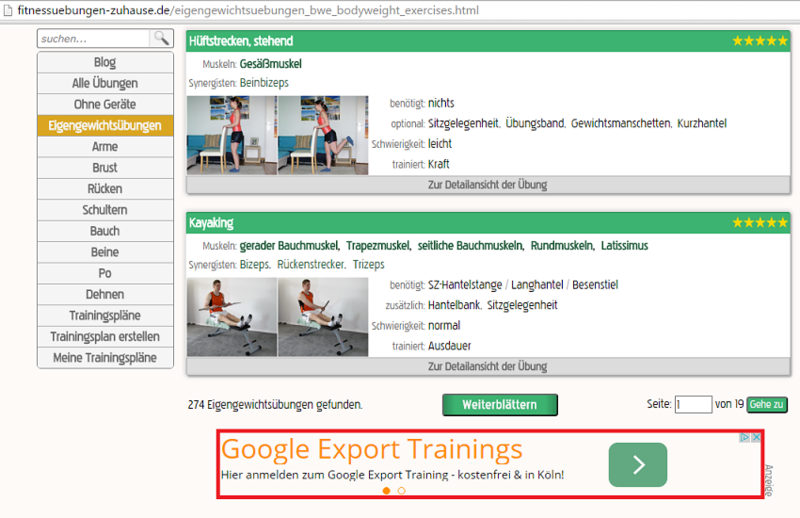 Google AdSense text ad units on top middle and after the content on listing pages. 2. 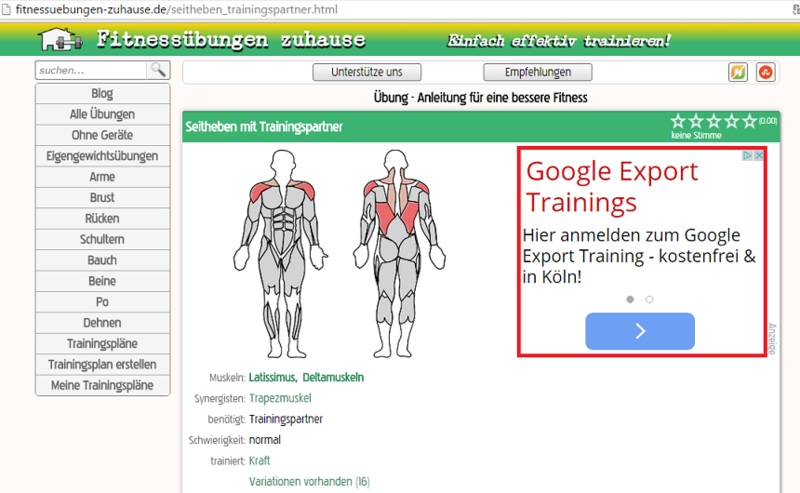 Google AdSense text ad units on top of and after the content on some pages. 3. 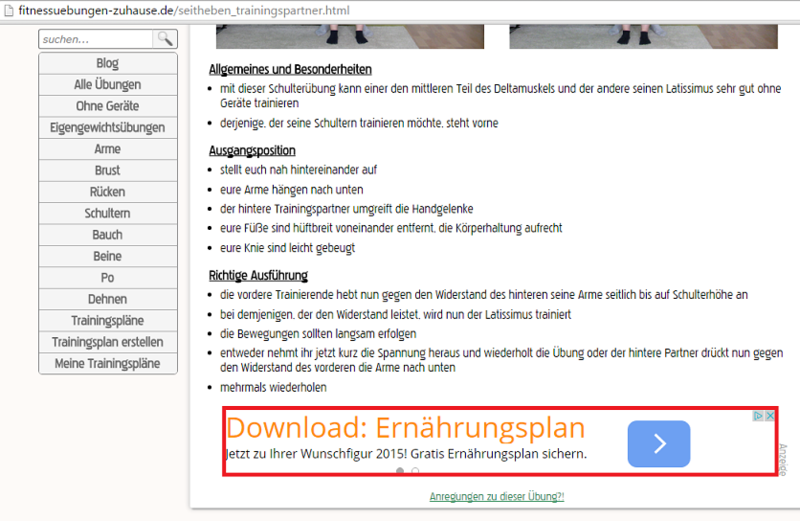 Google AdSense text ad units on top right on some pages. 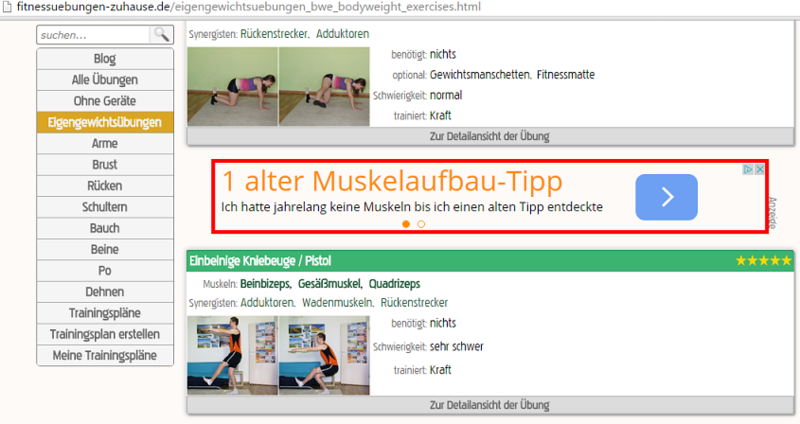 Ad unit on type 3 could be considered to be within the content and therefore obtrusive.